Jim McHugh has exhibited nationally and internationally, with solo exhibitions at New York’s Farmani Gallery, the Santa Monica Museum of Art, the James Corcoran Gallery and Timothy Yarger Fine Art in Los Angeles. 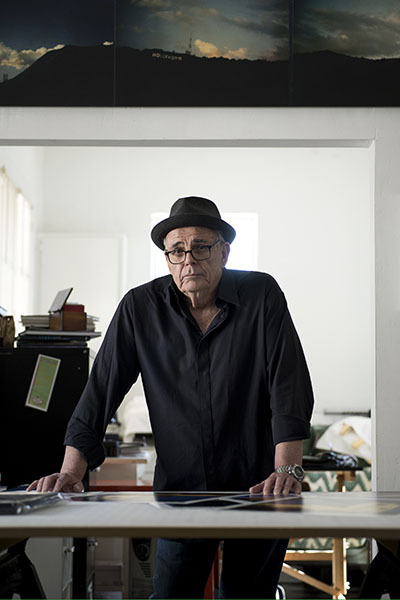 His photography has garnered many awards and is included in prominent collections such as The Museum of Modern Art, New York, The Walker Art Center, and The Polaroid Collection. McHugh is known for his large format Polaroid photographs of vanishing urban landscapes and his portraits of contemporary artists.